Sometimes, life throws obstacles our way that we’ve no choice but to overcome, and at some point or another, you’ll be placed in a situation where your car won’t start no matter what you try. In most situations a qualified mechanic can’t repair your vehicle by the roadside in Bayswater, you’ll have no choice but to have it towed to a workshop. Fortunately, you can rely on a prompt and professional service if you call the experts at Executive Towing Services. We’ve been helping vehicle owners get out of sticky situations for over a decade, and we can do the same for you. Perhaps you haven’t had an emergency and need somebody to transport your car to a local repairer, in which case we’ll dispatch a tilt tray tow truck your way at a time that suits you. Plus, our services aren’t limited to just transportation. Just because your car won’t start doesn’t necessarily mean it needs to be towed to a mechanic. Sometimes, all it takes is a battery jump start or a tyre change to get you back on the road, and our professionals are more than happy to assist. If you’ve locked your keys inside your vehicle accidentally or need some fuel to get your car back up and running, we’re the company to call. We’re happy to send a tow truck to Bayswater and other Perth suburbs promptly when required, and we’ll transport your damaged vehicle to your preferred repairer. Alternatively, if you’re unfamiliar with the area, we’ll recommend a workshop that’s earned our seal of approval. Thanks to having a team of dedicated professionals, we guarantee a quick response to queries and a high level of customer service, and we’re more than happy to have a friendly conversation as we tend to your vehicle to help keep you calm in a stressful situation. Plus, we maintain our fleet of trucks to the highest standards, which is why so many motorists trust us when they need car towing in Bayswater. We can provide standard tow trucks for accidents and tilt trays for modified cars and heavy machinery, meaning that no matter what your needs are, we can deliver. If you won’t settle for second best when it comes to the transportation of your prized possession, we’re at your beck and call. We aim to be the most cost-effective, efficient and knowledgeable towing company in Bayswater, and because we try to give you the most prompt and professional service possible you can trust that we have your best interests at heart. We aim to exceed customer expectations with every project we undertake, and no task is too challenging for our highly skilled professionals. When you need the best transportation services in Bayswater, call our experienced and dedicated team on 0410 471 056, and we’ll be glad to tell you about our services in more detail. 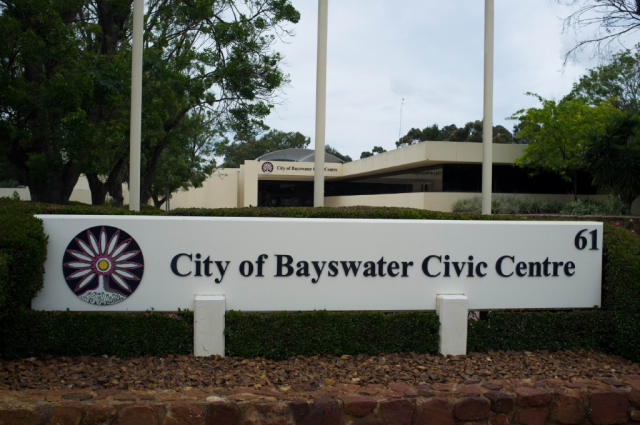 Bayswater is an inner city suburb of Perth Western Australia and is located 6 kilometers north-east of the CBD. The local government area is the City of Bayswater and it is a mixed use suburb, with mostly residential zoning and with a light industrial area in the east.